Located in the heart of Pasadena, Villa Gardens is a place where you can renew your passion for culture and community every day. 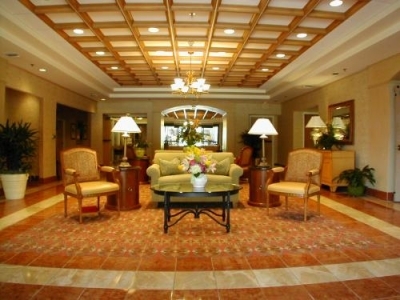 It is known as the premier retirement community in Pasadena. 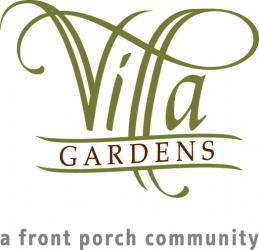 Villa Gardens is a Continuing Care Retirement Community licensed by the California Department of Social Services. It offers modern amenities with more than 200 residential apartments for Independent Living, Assisted Living, a Skilled Nursing Center, and Special Care accommodations.